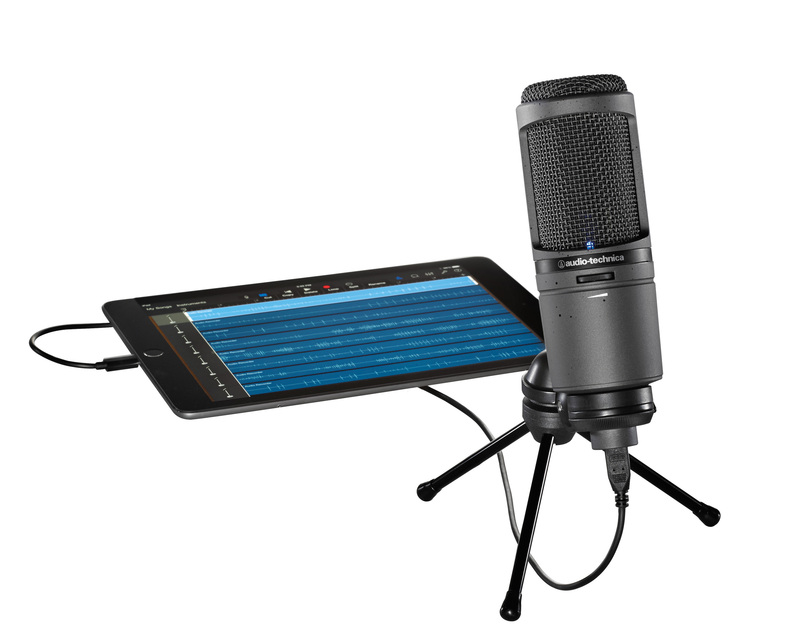 Combining high-resolution audio with increased connectivity options, the AT2020USBi cardioid condenser microphone adds a new level of sound-quality and convenience to Audio-Technicas USB microphone line. 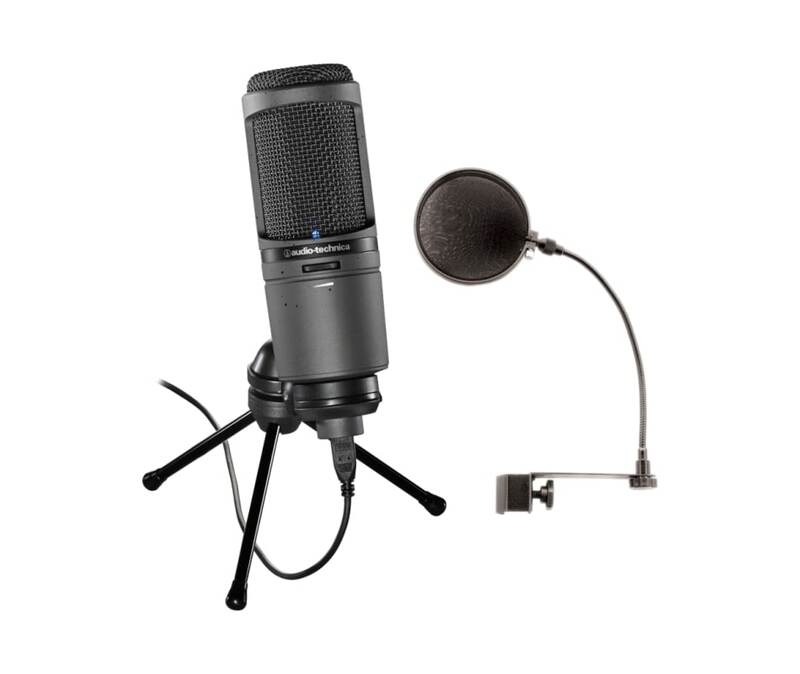 Modeled after the critically acclaimed AT2020, this digital output mic features an A/D converter with a 24-bit/96 kHz sampling rate to deliver high-resolution articulation and intelligibility thats perfect for home studio recording, field recording, podcasting and voiceover use. 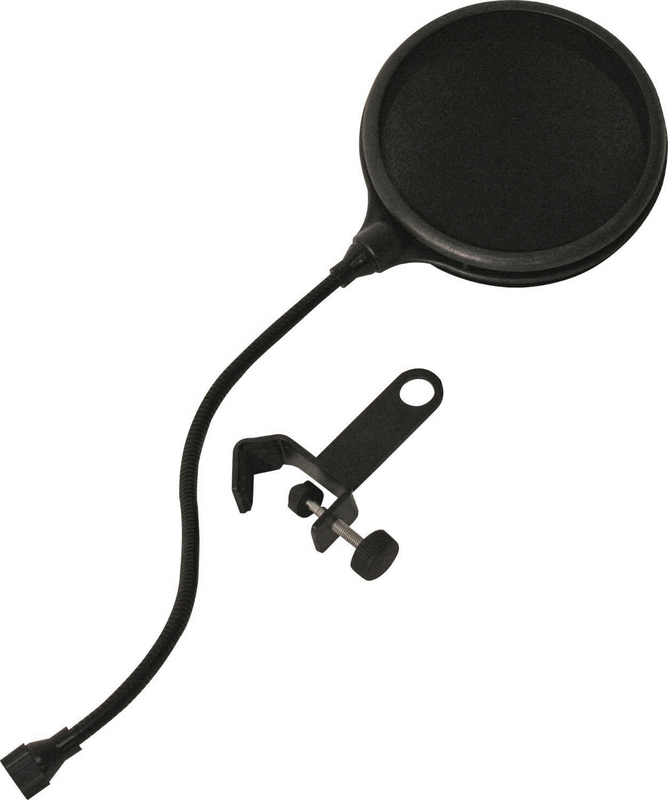 The GM-POP FILTER from Gator Frameworks provides the perfect protection against plosives and popping. This double-layered, split level filter attaches quickly to most standard mic shafts and booms with an adjustable C-clamp. Compatible with Windows 7 and above, Mac OS 10.6 and above, and iOS 7.02 and above (requires Lightning connector).